DICE are yet to provide any more solid information about the above, but they do promise that the Season Pass webpage will be updated regularly with news of what to expect. What we do know is that EA Access owners have already been enjoying the game. 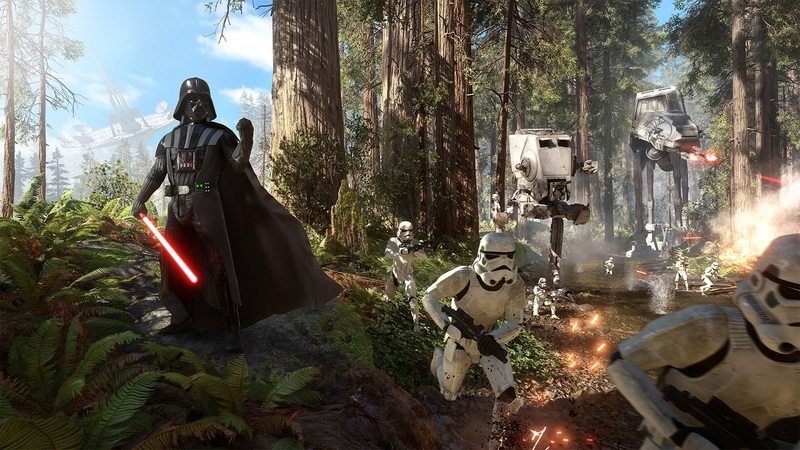 The majority of Battlefront is not true co-op, although a 2 player survival mode is available. Check Co-Optimus soon for our Co-Op FAQ to see what can and cannot be done in the game.